Just south of Lake Jennings in the quiet and secluded master planned community of Cameo Classics sits this charming Suburban home. 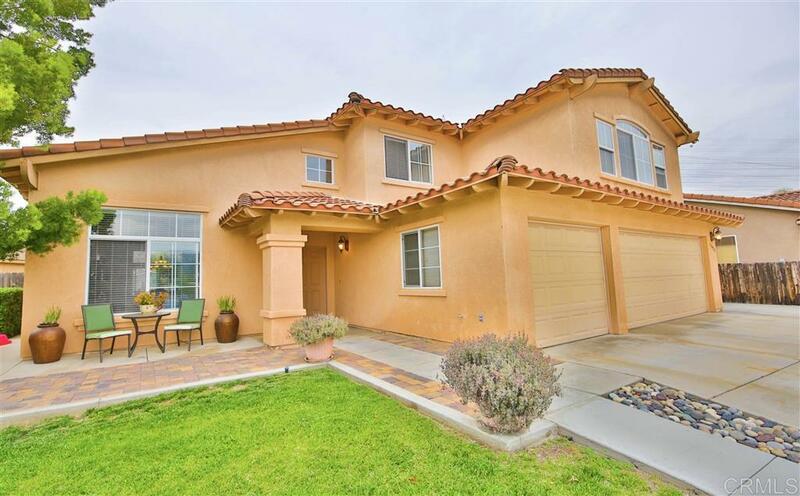 Tastefully upgraded and with great space distribution, this 5 bedroom 3 bath home is ideal for anyone looking for tranquility in the East County. Wide streets ideal for riding bikes or playing basketball. Sits on a 10,000 + low maintenance lot with plenty of privacy and room to plant your own garden, host parties or kick a soccer ball around. Come and feel right at home!, Dual A/C zones, granite in the kitchen and Master bathroom, high ceilings, custom color paint. Oversized bedrooms and carefully designed landscape which includes riverbed rocks, grass, concrete and pavers.